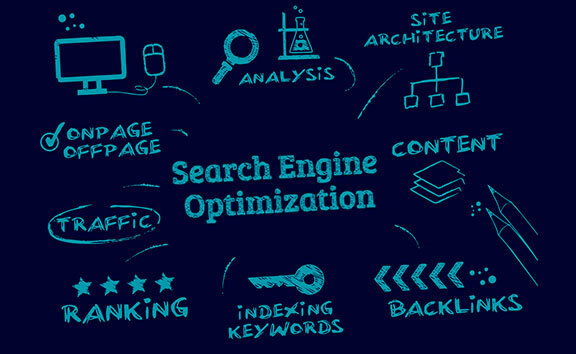 Search Engine Optimization is a technique to strategize the process for achieving better placement in the SERPs (Search Engine Result Pages) rendered by various search engines such as Google, Bing, Yahoo, and many more thereby contributing to acquire enhanced visibility over the internet. The optimized content not only gets instantly identified and attracts visitors but also helps businesses grow faster and meet the expected business goals with minimum effort. We are a pioneered SEO service provider with a pool of SEO specialists having proficiency in various tools and techniques. Our teams have the expert understanding of website crawling, Google indexing, Google and Web Analytics, AdWords, meta-tagging, URL editing, and other methodologies to cater to improved search engine ranking and web traffic inflow to attract more business opportunities. Our SEO services have helped numerous clients from diverse verticals to improve their online prominence. Organic search leverages the presence of a website naturally by precisely reflecting the web site content thereby enabling search engines to identify a specific website and diverting high-quality visitors towards that website without spending any money. 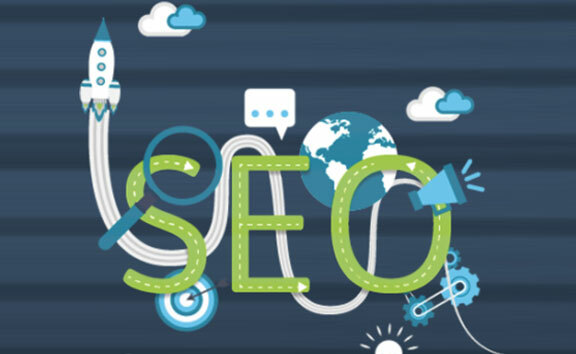 Organic Search Engine Optimization follows the best search practices fused with effective SEO strategies and relevant techniques to catch more eyeballs towards the brand online with unpaid digital marketing. Organic search consulting includes assistance for site speed and performance optimization. With a team of SEO experts, we have successfully served renowned organizations with astound organic search consultancy services. Our remarkable services span over improving website content, media placements, identifying and analyzing online search queries, targeting prospects once outreached, identifying and resolving website performance issues such as toxic backlinks, analytics measurement and tracking of online conversion to mention a few. Once the SEO keyword based content is updated on the web pages, link-building campaigns can be planned and implemented. Link-building campaigns strongly influence the trust and content relevancy. Effective links also boost the website sustainability. Hence the links must be acquired from the relevant web pages and should target appropriate keywords. 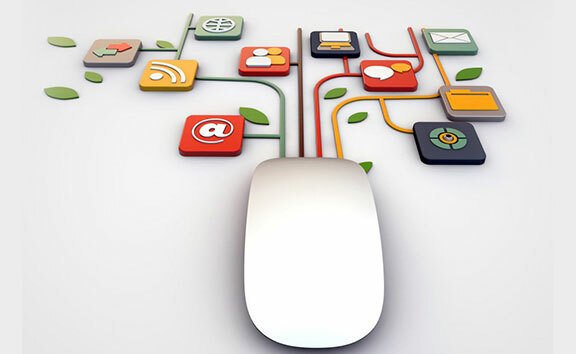 Our link-building campaigns are customized to address business-specific needs. We formulate effective strategies to design link-building campaigns to bolster the growth of the brand, website, and revenue. While designing a customized link-building campaign, our team of SEO experts thoroughly analyses the industry influencers, target audience, competitors, and online updated content. We follow Google’s and Bing’s webmaster guidelines during link-building processes to avoid any spammy links. Search Engine Optimization Audit evaluates the friendliness of a website to various search engines in miscellaneous aspects. 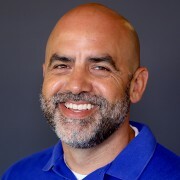 Such audit identifies any vulnerabilities in the technical infrastructure and on-page elements in addition to the off-page essentials that optimize the search engine visibility, usability, and online conversion. An optimization audit of the website helps to resolve issues pertaining to the website architecture and other potential issues. 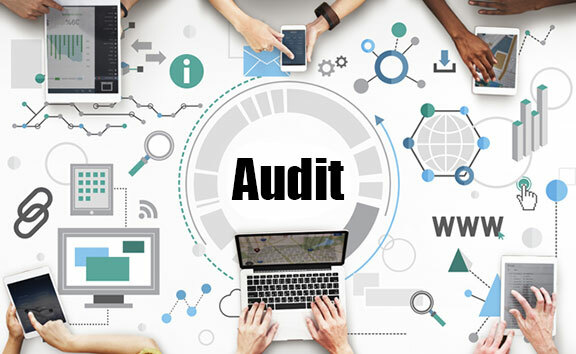 Our SEO audit process diagnoses all improvable areas and ensures that the website leverages full advantage of various search engine techniques and processes to boost the visibility and audience trust. We offer all-encompassing optimization audit services to review all avenues of the website and generate a detailed report specifying the audit result along with the scope of improvement.